We provide careful, professional quality packing. The contents of your package will arrive in satisfactory condition, as you intend. 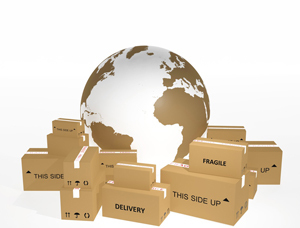 We provide Strong packaging perfect for goods which are normally difficult to pack or handle. Flexible solutions provide the ability to customize the packaging based on different customer requirements. Fragile items shall be packaged in a manner to assure no damage of critical surfaces or damage of the critical characteristics of the article. Cushioning, bracing, blocking or other methods of protecting each item will be utilized.